GameTime is a member of many professional associations who advance the field of play and recreation. 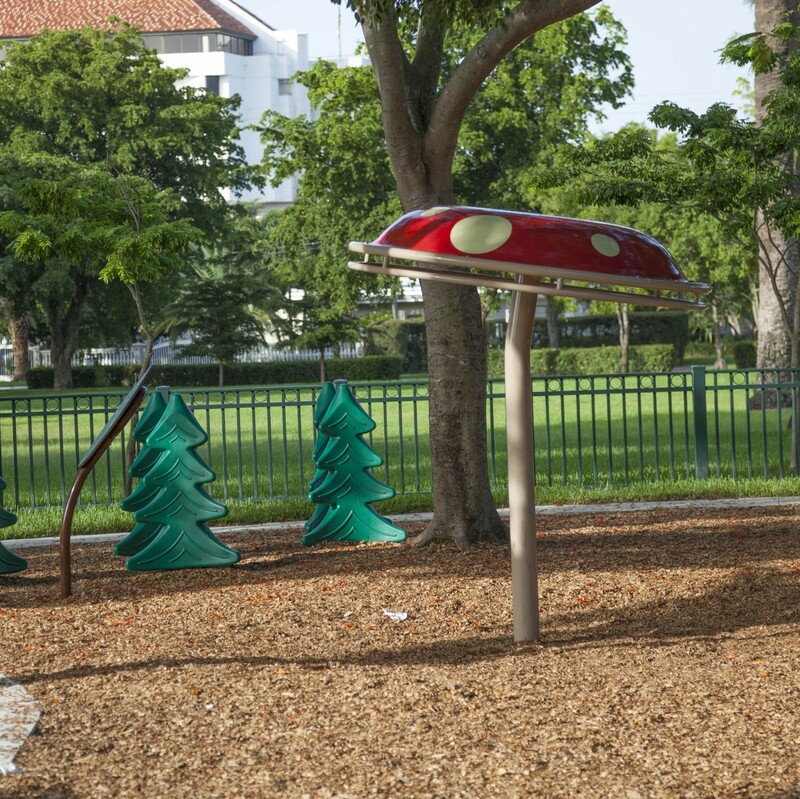 We also partner with organizations who are committed to the cause of creating playful spaces in communities where families can be more active together. With more responsibilities and smaller budgets than ever before, state and public agencies today are looking for ways to reduce both time and dollars spent. 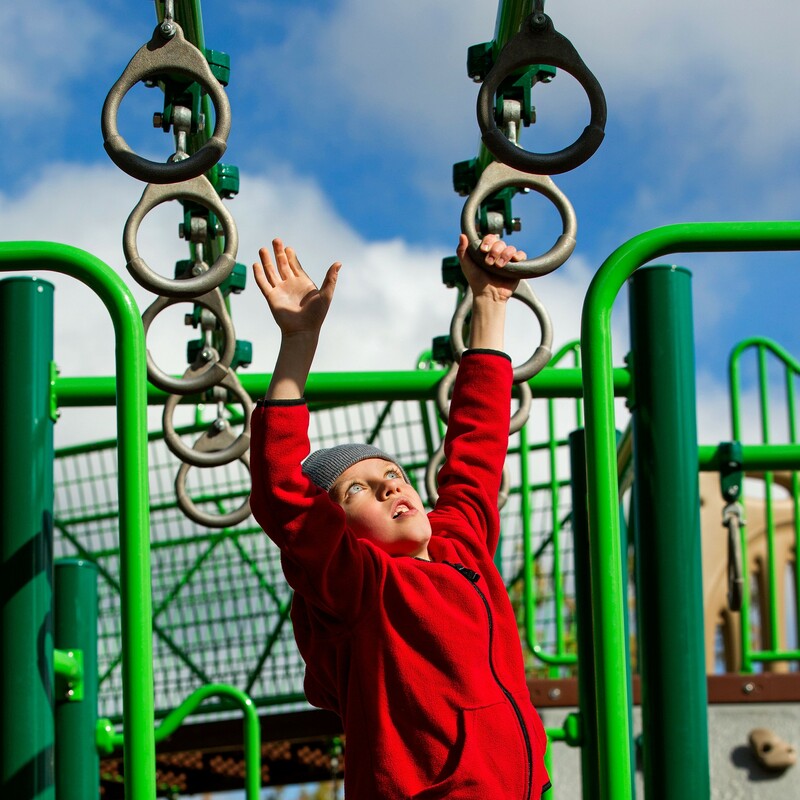 With U.S. Communities, a National Collaborative Purchasing Program, agencies are allowed to skip the lengthy bid process and take advantage of significant government discounts for playground and recreation equipment. And although saving money is a great benefit, most agencies agree that it is the ability to skip the bid process that is most attractive. The Society of Health and Physical Educators, doing business as SHAPE America, is headquartered in Reston, VA, 25 miles west of Washington, D.C. Its vision is “Healthy People – Physically Educated and Physically Active!” SHAPE America is the largest organization of professionals involved in physical education, physical activity, dance, school health and sport—all specialties related to achieving an active, healthy lifestyle. Its mission is to advance professional practice and promote research related to health and physical education, physical activity, dance and sport by providing its members with a comprehensive and coordinated array of resources, support and programs to help practitioners improve their skills to further the health and well-being of the American public. For more information, visit www.shapeamerica.org. 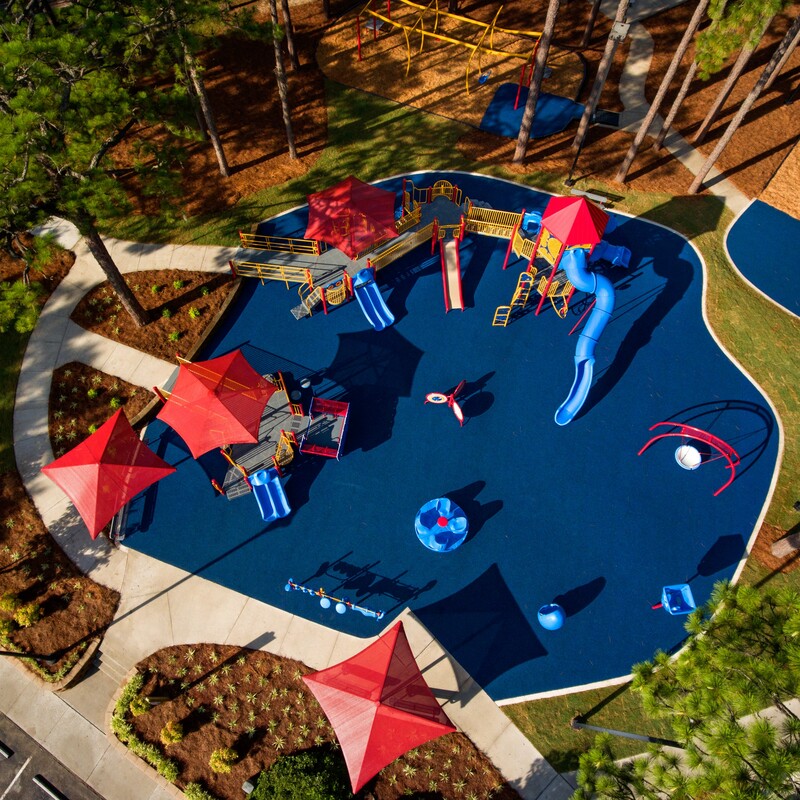 NRPA advances parks, recreation and environmental conservation efforts that enhance human potential and the quality of life for all people. Working closely with allied organizations, NRPA strives to facilitate and promote the development of grassroots, self-help initiatives in communities across the country. The Natural Learning Initiative (NLI) is a research and design assistance program of the College of Design of North Carolina State University. NLI creates environments for healthy human development and a healthy biosphere for generations to come. 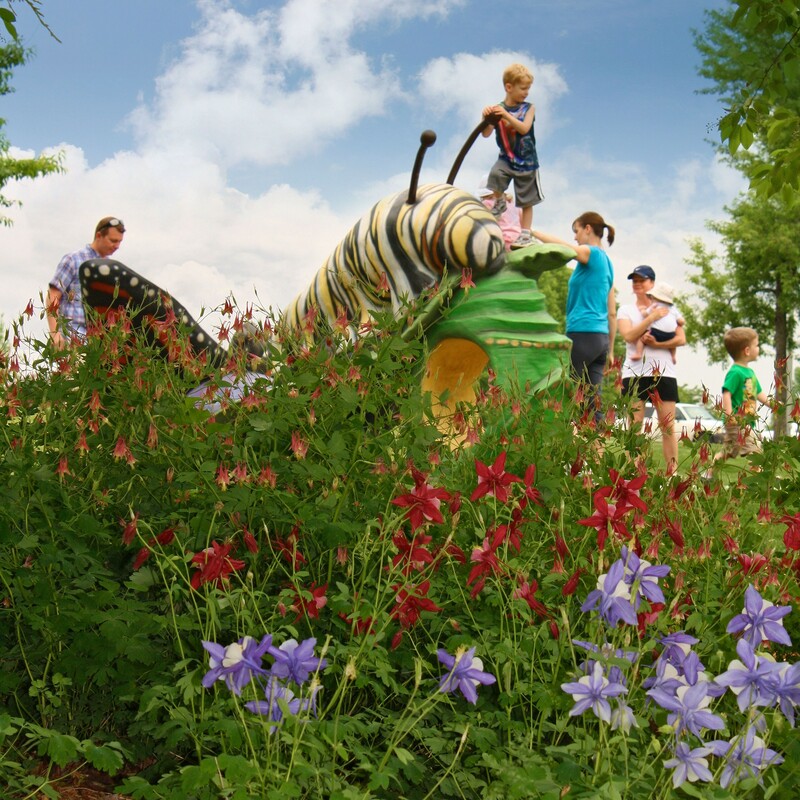 The purpose of the Natural Learning Initiative is to promote the natural environment in the daily experience of all children and families, through environmental design, action research, education, and dissemination of information. The National Association of Elementary School Principals (NAESP), founded in 1921, is a professional organization serving elementary and middle school principals and other education leaders throughout the United States, Canada, and overseas. NAESP advocates for the support principals need to be successful 21st century leaders—to achieve the highest results for children, families, and communities. And, we support the continual development of our members—principals in many different stages of their careers—through benefits, and awards. 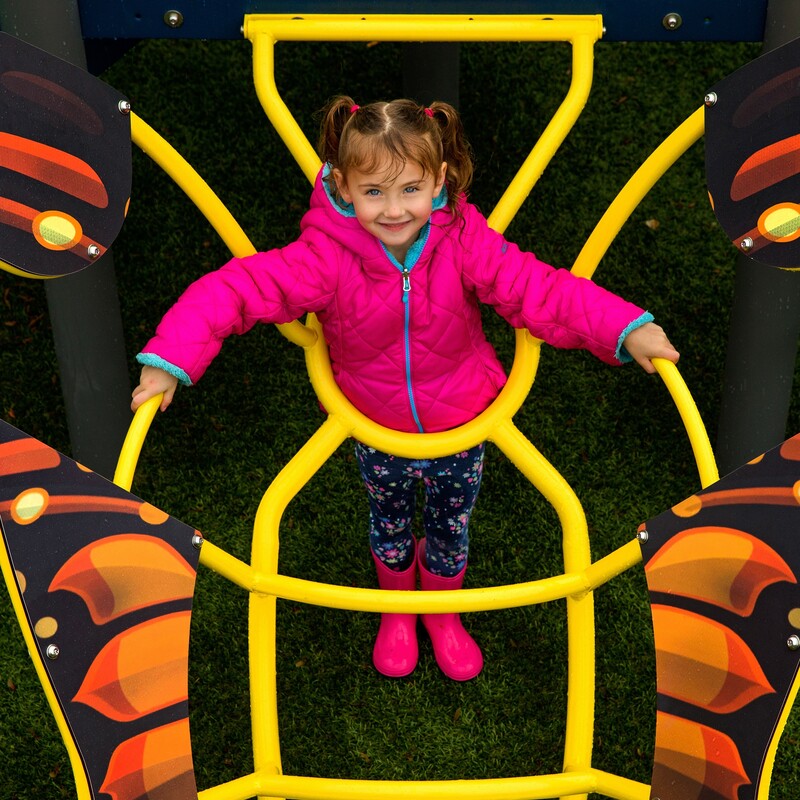 Since 1980, The National Lekotek Center's "therapeutic play" philosophy has grown to include a network of 20 affiliates, who serve over 6500 families annually. Lekotek offers a vast model of programs including; family play sessions, toy lending libraries, Compuplay programs, and other services, such as home visits, that meet the unique and diverse needs of families. Under the GSA Schedules Program, GSA enters into contracts with commercial firms to provide supplies and services at stated prices for given periods of time. Orders are placed directly with the Schedule contractor, and deliveries are made directly to the customer. Founded in 1899, ASLA is the national professional association for landscape architects, representing 17,000 members in 48 professional chapters and 68 student chapters. 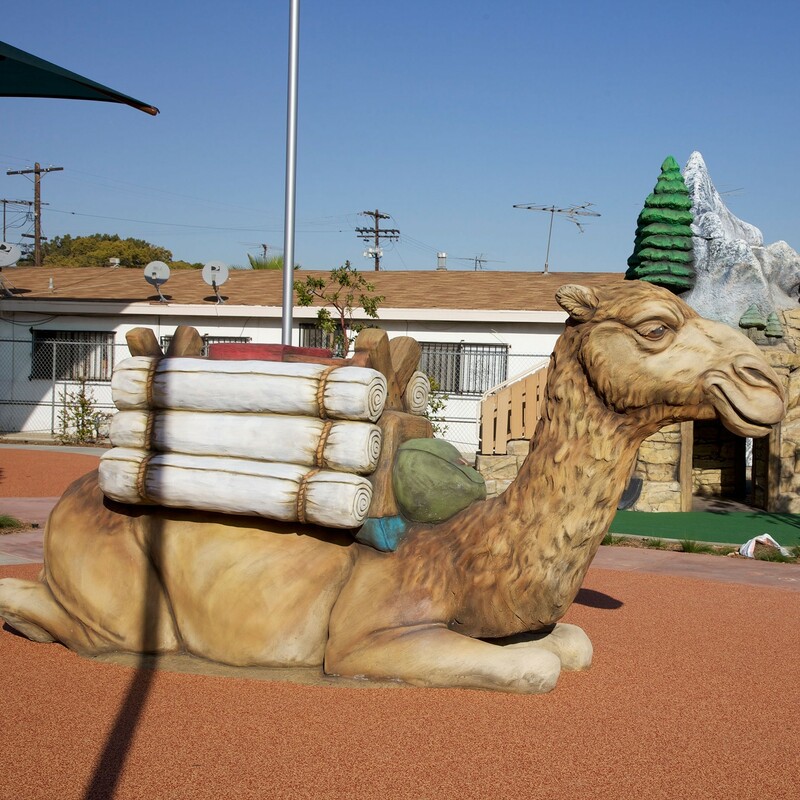 The Society's mission is to lead, to educate, and to participate in the careful stewardship, wise planning, and artful design of our cultural and natural environments. 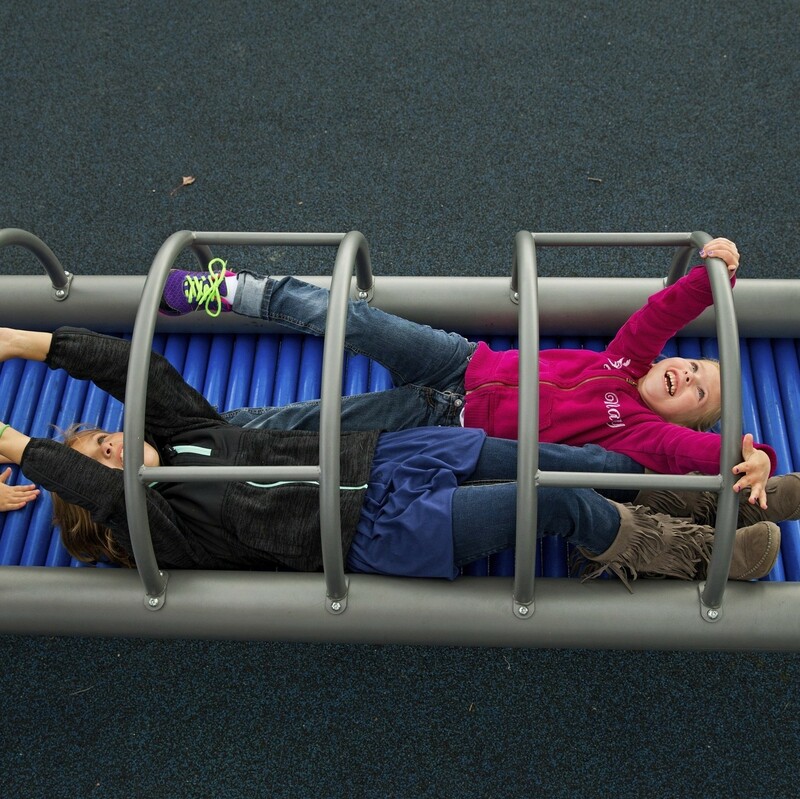 Play is critical to children’s physical, intellectual, social, and emotional development. GameTime strives to help children reach their full potential through fun learning activities and curricula that promote a lifelong love for physical activity and learning. That is why GameTime has teamed up with Active Schools - the national initiative dedicated to ensuring 60 minutes of physical activity a day is the norm in K-12 schools. 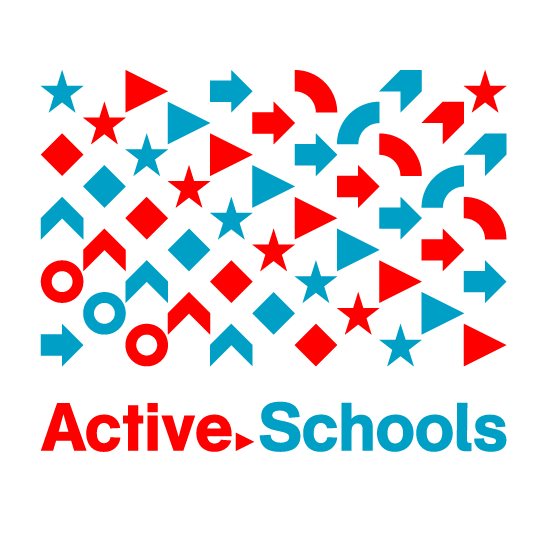 The Active Schools national collaborative makes it easier for schools to create an Active School environment by streamlining physical education and physical activity resources, programs, grants and professional development. American Trails is the only national, nonprofit organization working on behalf of all trail interests. Through education, partnerships, and timely information resources, American Trails promotes and advocates for the creation, conservation and broad enjoyment of quality trails and greenways that offer places of solace, health, fitness, recreation, and transportation for all Americans.